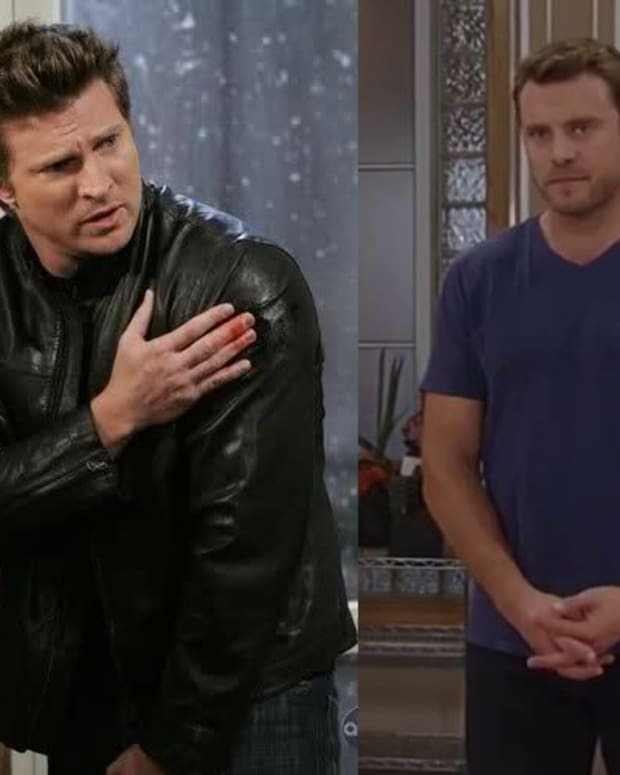 General Hospital and The Young and the Restless are both telling return-from-the-dead storylines where the antiheroes are completely unrecognizable to their loved ones and enemies, thanks to brilliant plastic surgeons. Which one is the better storyline? On General Hospital,Billy Miller took over the role of Jason Morgan. The residents of Port Charles know him as Jake, but viewers see familiar chemistry between Jake/Jason and the women in his life. He still has magical connections with Elizabeth (Rebecca Herbst), Sam (Kelly Monaco) and Carly (Laura Wright). 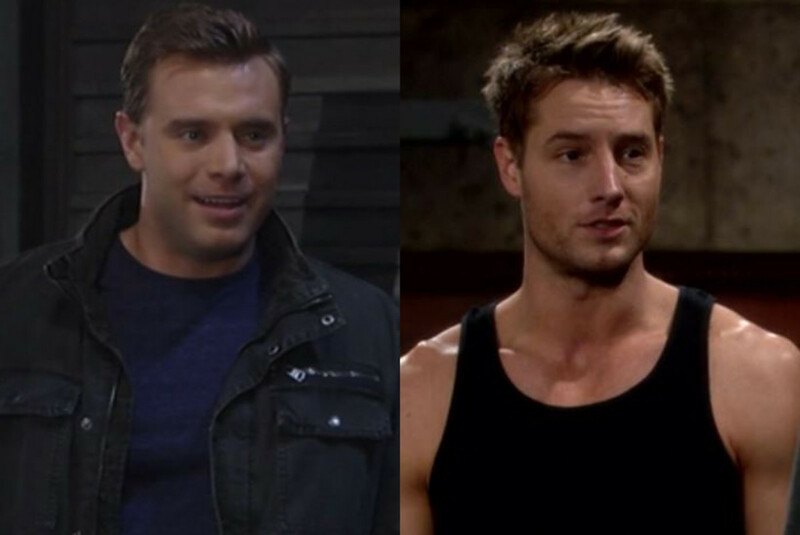 Jake even has a connection to his son, Danny and nephew Michael (Chad Duell). 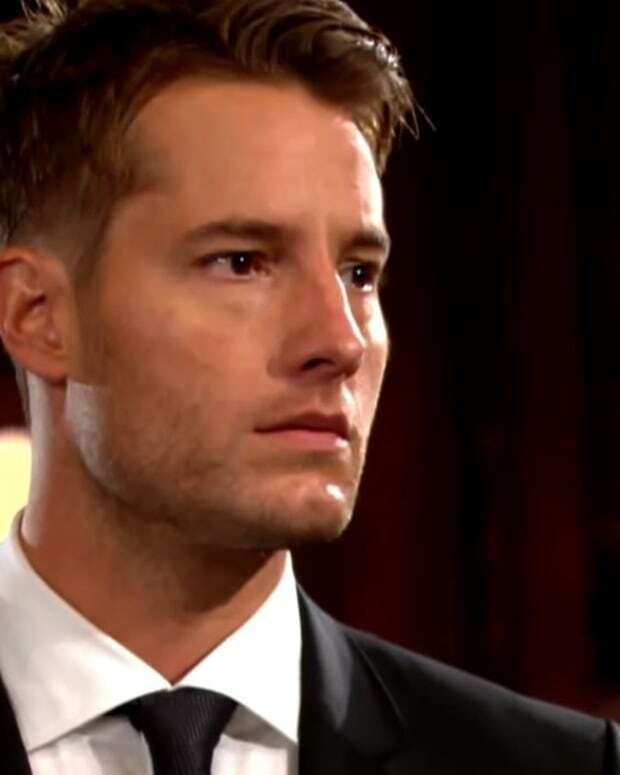 Over at The Young and the Restless, Adam Newman (Justin Hartley) has a new face and is walking around town as Gabriel. Adam is spying on the wife Chelsea (Melissa Clare Egan) and son who believe him to be dead. He&apos;s interacted with his brother, Nick (Joshua Morrow), who thinks he&apos;s his old boarding school pal. He&apos;s even shared scenes with on-again-off-again friend and foe Jack Abbott (Peter Bergman). Both have had good moments. Both have had hiccups. Each involves an important character on its show&apos;s canvas. 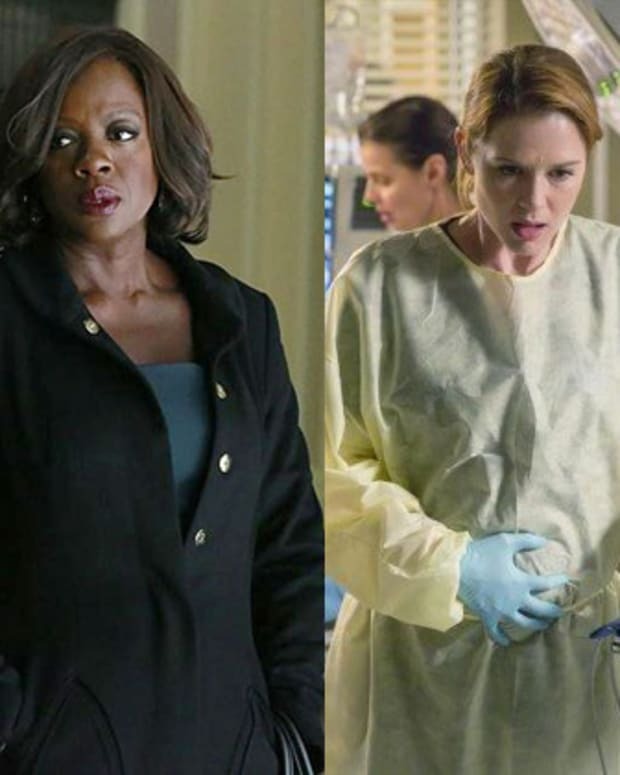 So you tell us, which show is doing the better job with these similar storylines?